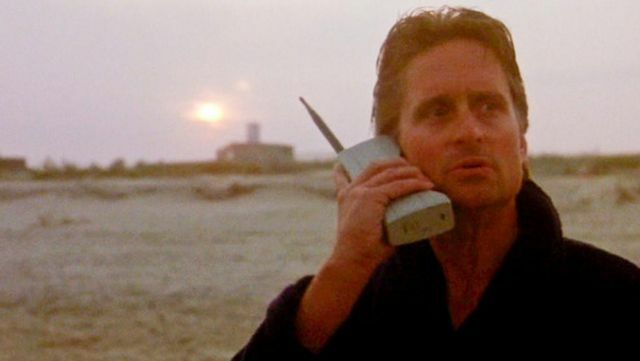 With the recent rerelease of Die Hard, news of a Baby-Sitters Club reboot coming to Netflix and the triumphant return of hair barrettes, 1980s nostalgia is at fever pitch.While '80s films, books and looks can still be enjoyed in the present-day, there’s a reason you don’t see people walking around with Gordon Gekko size cellphones. 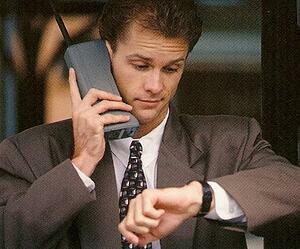 1980s technology is best left in the past. Despite this, a Bloomberg article reveals that government agencies from NJ Transit to the San Francisco, California Tax Assessor’s Office haven’t adopted a new software system since the Reagan Administration.We’ve compiled a list to help you determine whether your local government is stuck in the ‘80s and built a management platform to bring you (to use and ‘80s reference) back to the future. 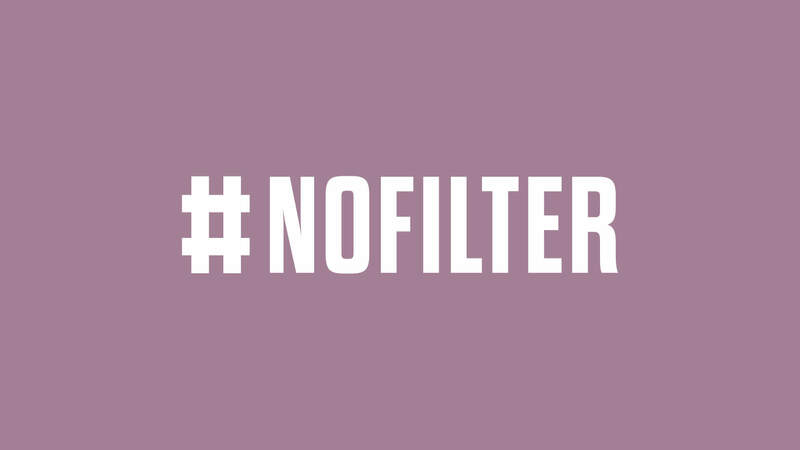 In 2019, #nofilter is a point of pride, but in the 1980s, it was the only option. Nowhere is this more apparent than in the era’s government software systems, which demand users enter a precise set of characters to perform a simple search. San Francisco Tax Assessor, Carmen Chu, struggles with such a database. If a resident contacts the office to say that her house should have a different assessed value,Chu must look up the block and identification number that’s technically taxed; the system offers no way to filter by address. In addition, all street numbers need to have four digits, so 301 Grove St. becomes 0301 Grove St. Another problem: The system doesn’t flag data entry mistakes, such as if a worker misidentified 301 Grove St. as 0031 Grove St. An employee giving a homeowner a tax exemption can cause the break to be revoked the next year by entering a single wrong digit on a different screen. It would take a complaint by the overcharged resident to bring the error to light. In a 1980s style government management system, your department’s information is difficult to retrieve. Pulling data from another department? Downright impossible. That’s because this software predates the concept of working from home, the advent of tablets and a number of other practices and tools that shape modern workplace culture. It was developed at a time when people expected and accepted government inefficiency, but in the Popcorn Brain present-day, siloed data only disappoints. From the popularity of Mary-Kate and Ashley Olsen to the release of an unprecedented number of movie sequels, the 1980s had a thing for multiples. While multiples certainly streamline the process of playing Michelle on Full House, multiple government management platforms only complicate the process of fulfilling an Open Records Request, issuing a Pet License and performing all manner of local government responsibilities. Having multiple management systems in place is not just inefficient, but unsafe. Relegating different data sets to different platforms of varying degrees of security invites hackers looking for residents’ personal information to exploit vulnerabilities. Hosting all data in one cloud-protected server significantly lowers the risk of a security breach. The Bloomberg article explains that though it presents daily impediments to employees’ productivity, outdated government software is not considered an issue until disaster—such as the cyberattacks that brought Atlanta, Georgia’s government to a standstill last March—strikes. We, at GovPilot, consider every hour wasted performing redundant data entry, each instance of a lost/misplaced document, every trend overlooked and any opportunity for revenue generation missed a disaster that necessitates reform. This beleif inspired the initial invention and fuels the continuous enhancement of our top-rated government management platform. GovPilot harnesses the power of digital forms and workflow automation to aggregate, unify, optimize and safeguard the data that drives local government operations. Recognize your operations in the list above? Go from totally ‘80s to back to the future at a pace and price point that fits your budget.